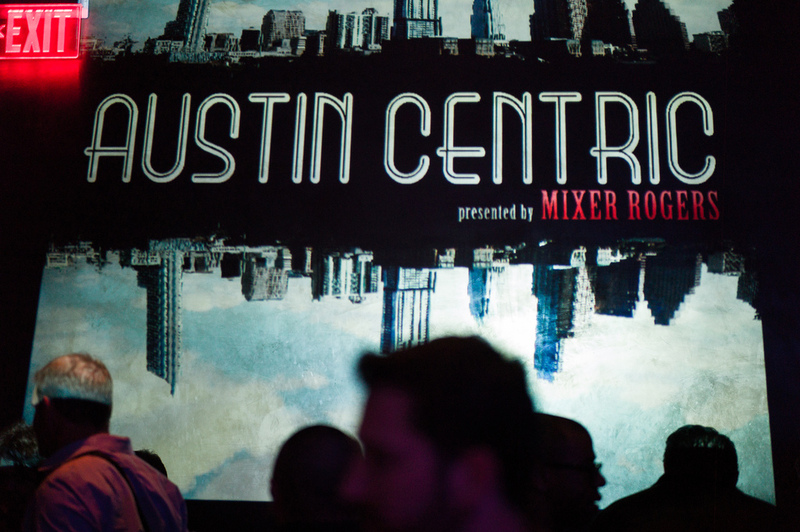 AUSTIN CENTRIC is an ever-evolving multimedia DJ set comprised of only the coolest songs from Austin TX based artists. 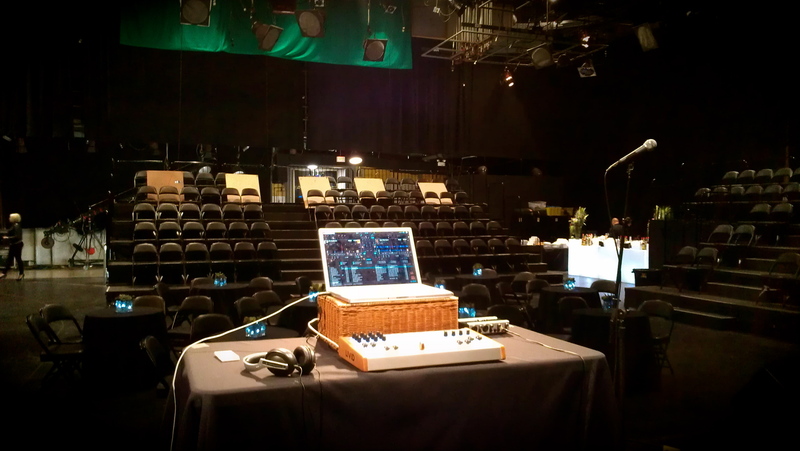 Selected with care and uniquely blended by Mixer Rogers, the genre range is wide and eclectic just like the Austin music scene and can be tailored for specific events. While the music plays, the name of the artist is projected with pictures of Austin landscapes, skylines and iconic monuments. The slides can also be customized to meet any organization’s event goals or advertising needs. It’s the perfect compliment to any event embracing a passion for music and Austin. AUSTIN CENTRIC has been performed in KLRU Studio 6A (The Old Austin City Limits Stage), at UTOPiAFEST 2012 in Utopia TX, at The Live Vibe/Love Hope Strength Benefit Concert w/ G. Love, at The W Hotel in Austin, and regularly at Club DeVille (RIP) in Austin TX. Featured artists include Spoon, Ghostland Observatory, Quiet Company, Greyhounds, Grupo Fantasma, Ocote Soul Sounds, Brownout, The Echocentrics, Gary Clark Jr., Wheeler Bros., Erin Ivey & The Finest Kind, Suzanna Choffel, Bob Schneider, Bright Light Social Hour, David Ramirez, Emily Wolfe, Cowboy & Indian, What Made Milwaukee Famous, Grimy Styles, Hearltess Bastards, Moonlight Towers, Shaky Graves, Whiskey Shivers, Akina Adderley & The Vintage Playboys, Black Joe Lewis & The Honeybears, Soul Track Mind, T-Bird & The Breaks, Nick Nack, Bavu Blakes, T-Double, Afrofreque, Ephraim Owens, Blaze, Nakia, Eddy Hobizal, Sons of Fathers, Big Breakfast, SpaceTruck, Willie Nelson & many many more. Check my upcoming EVENTS for future AUSTIN CENTRIC shows. And if you are an Austin artist who would like to be put in the mix, shoot me some mp3’s to mixerrogers at gmail dot com.